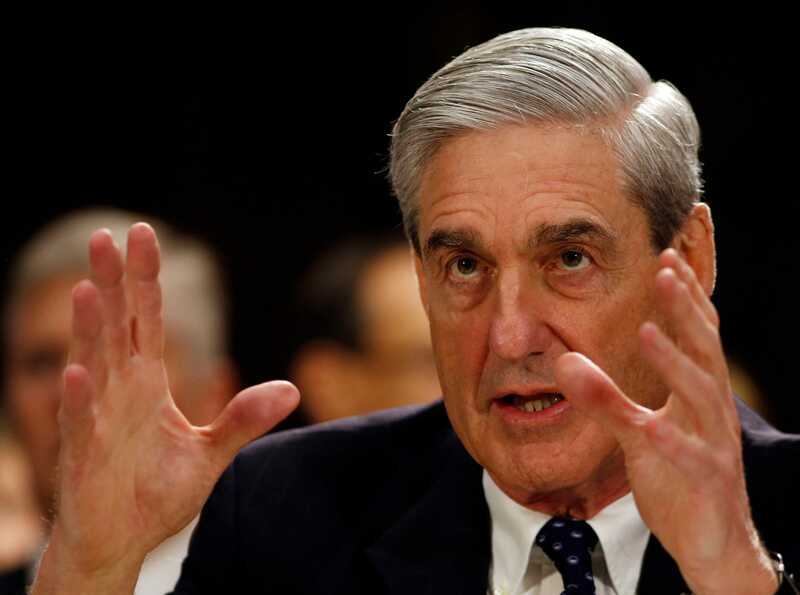 By all accounts, Special Counsel Robert Mueller is poring over everything he can get his hands on in relation to the investigation into alleged Russian interference into the 2016 presidential election. Unfortunately, he only seems interested in getting his hands on information that could potentially point to wrongdoing on the part of President Donald Trump or his associates. As any completely unbiased observer quickly notes, that’s downright ludicrous. If you’re tasked with investigating something, why would you not want to pull together all of the pieces available to tell a complete story? There’s a number of things to look at in regards to the campaign of failed presidential candidate Hillary Clinton, as well as within the Obama administration. Why isn’t that being looked at as well? If the supposed goal of the investigation is to reassure the American people, why wouldn’t the opportunity be seized to clear up any and all questions? There’s plenty to look at on that side of the ledger as well, and another alarming revelation shows that there’s certainly a ton of smoke billowing from that direction. Earlier this week, it was revealed that Paul Manafort was subjected to wiretapping by government agencies, both before and after the election. Why was this authorized? Inquiring minds would love to know, but no clear cut answers appear to be at the ready. Hence, it falls on Mueller and his crack staff to get to the bottom of it. The conservative paper late Tuesday posted an editorial openly calling for Special Counsel Robert Mueller to investigate wiretapping allegations involving top Trump aide Paul Manafort. This is a pretty cut and dry request that’s on the reasonable end of the spectrum. Why does this even need to be pointed out to Mueller and company? That assessment is spot on. Trump made it clear that Trump Tower was wiretapped, and he was ridiculed and assailed for making such a claim. Turns out he was right on the money. How can this possibly not be on the radar of the Special Counsel tasked with investigating things? The Wall Street Journal contends that Mueller’s investigation amounts to a sham if there’s not a thorough look given to the wiretapping. Many observers already feel that it resembles that anyway, so a failure to look into what happened here will only cause those calls to get louder. Does anyone really expect the findings of Mueller’s investigation to be taken at face value with so many conflicts going on behind the scenes – not to mention the picking and choosing of which details to look into? We can only guess that Mueller and company believe that the equivalent of ‘nothing to see here, move along’ is enough to appease informed observers. It’s not, and a man such as Mueller that has his entire reputation at stake would be wise to realize that.